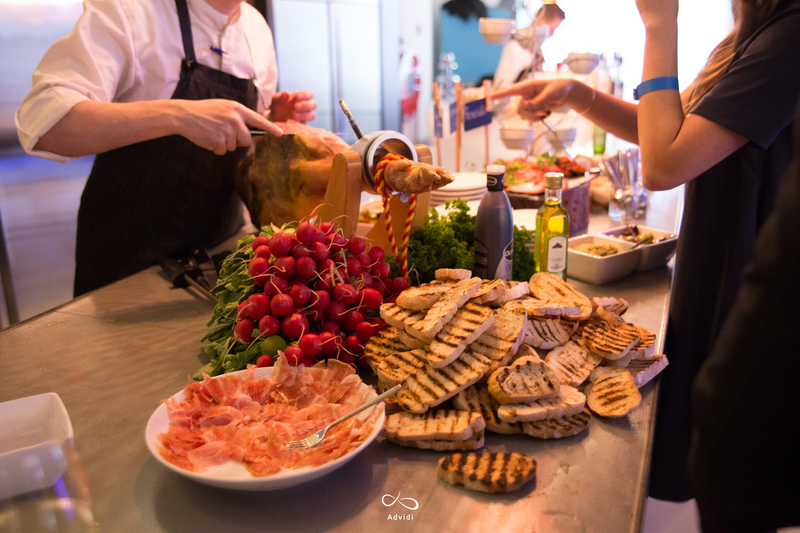 What a delightful (and delicious) evening! 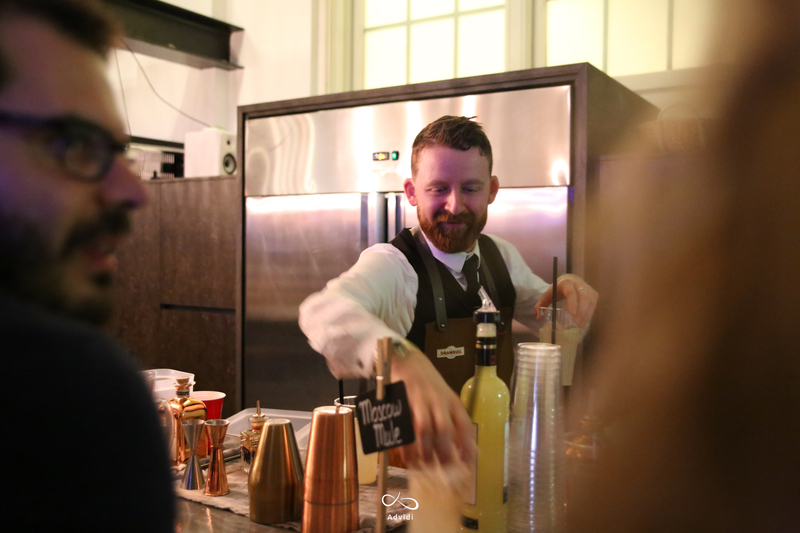 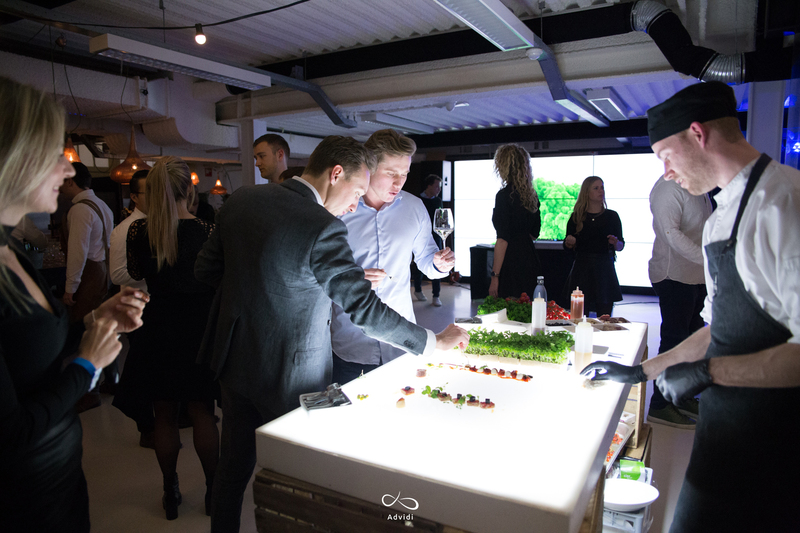 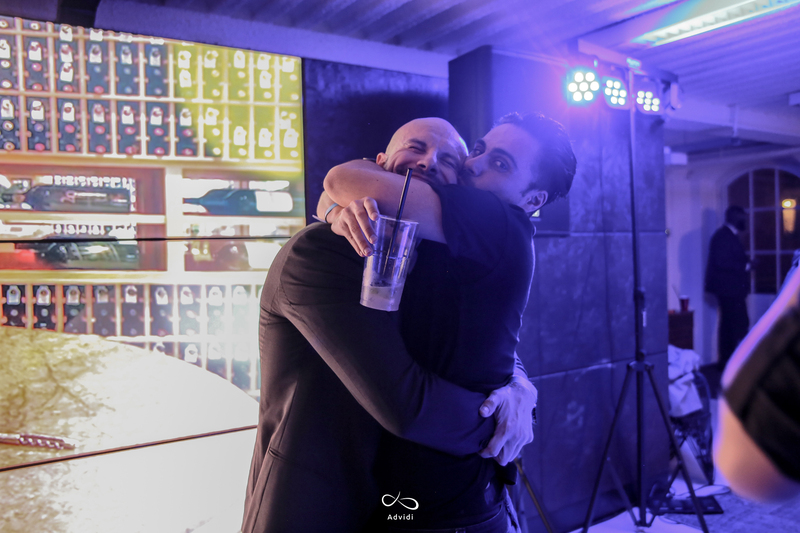 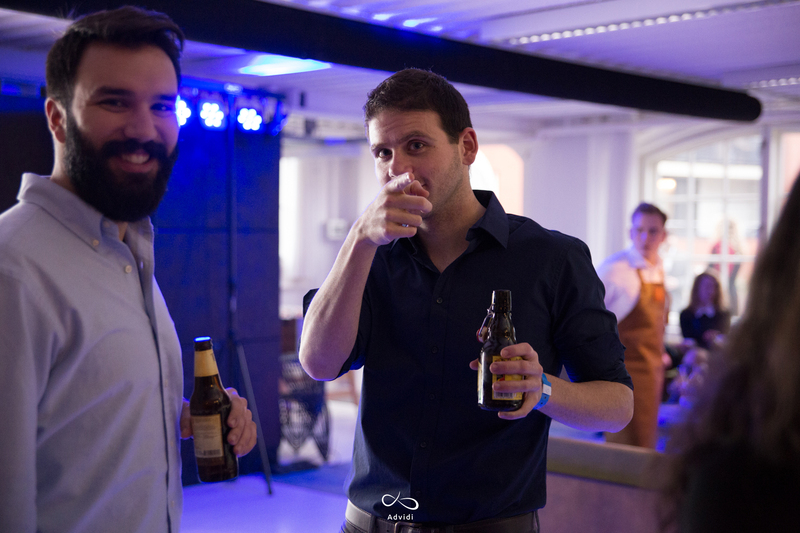 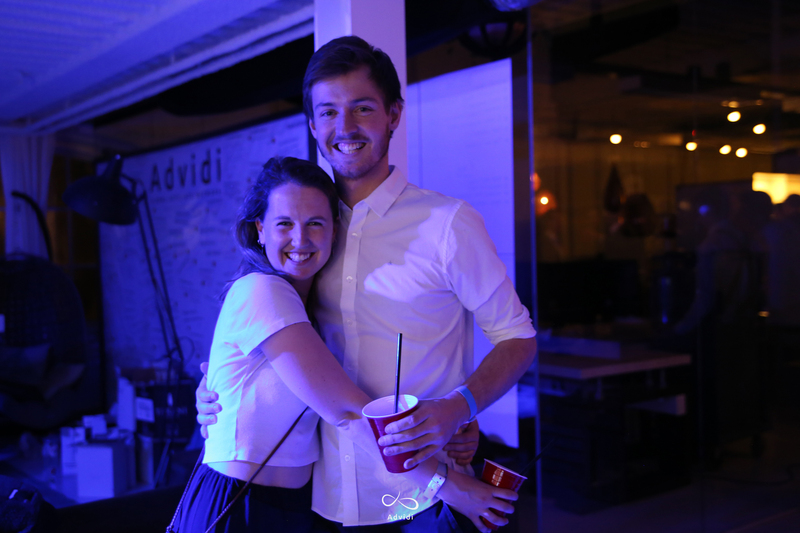 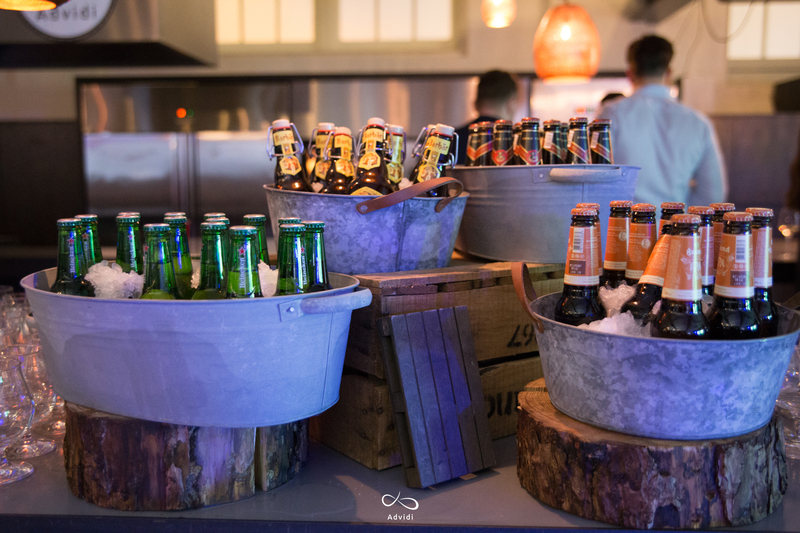 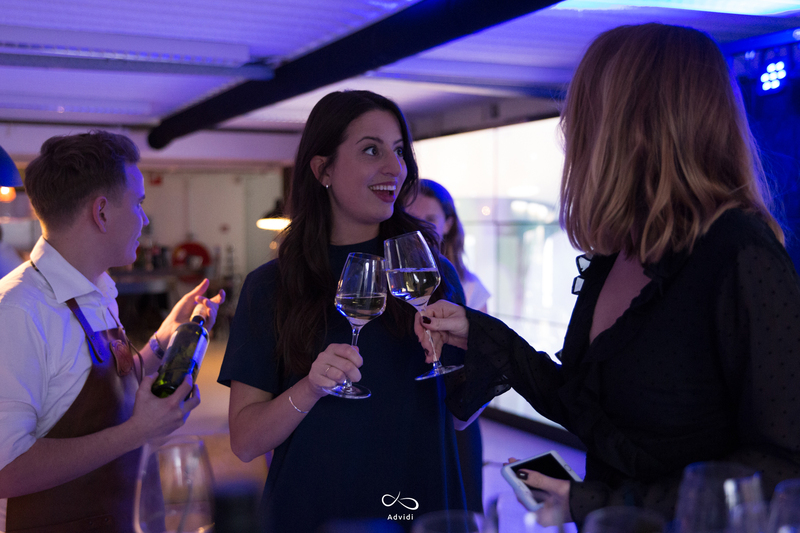 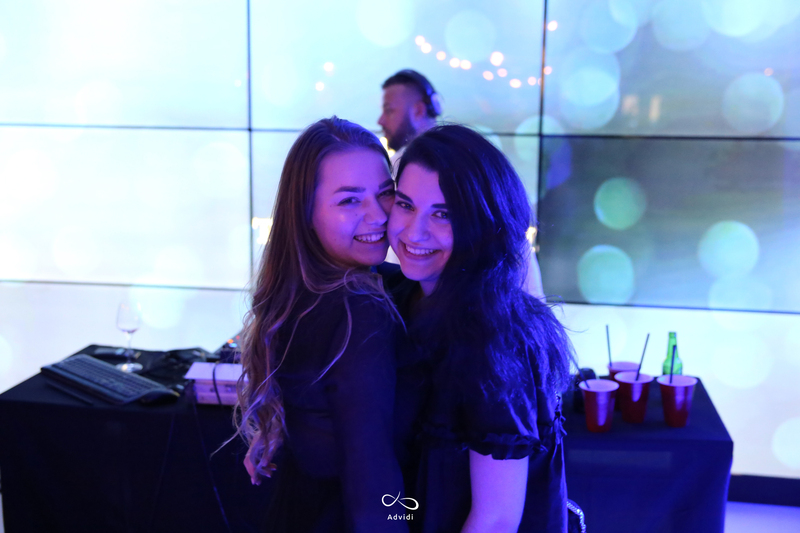 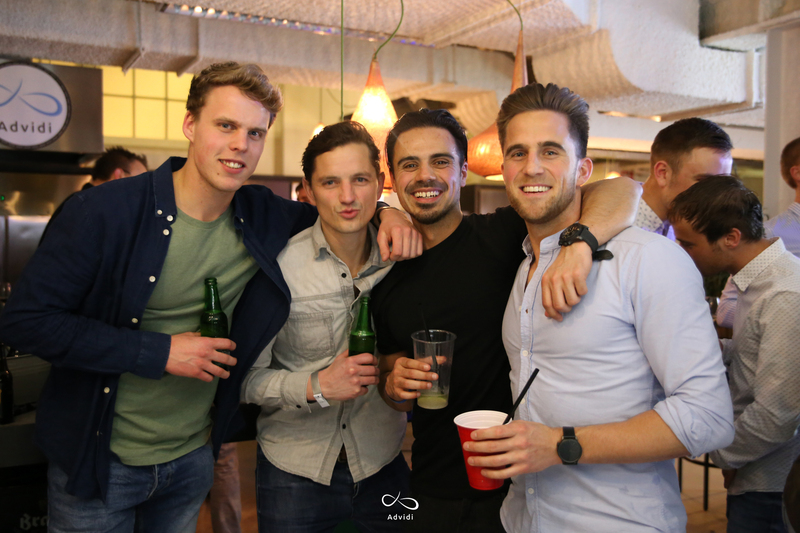 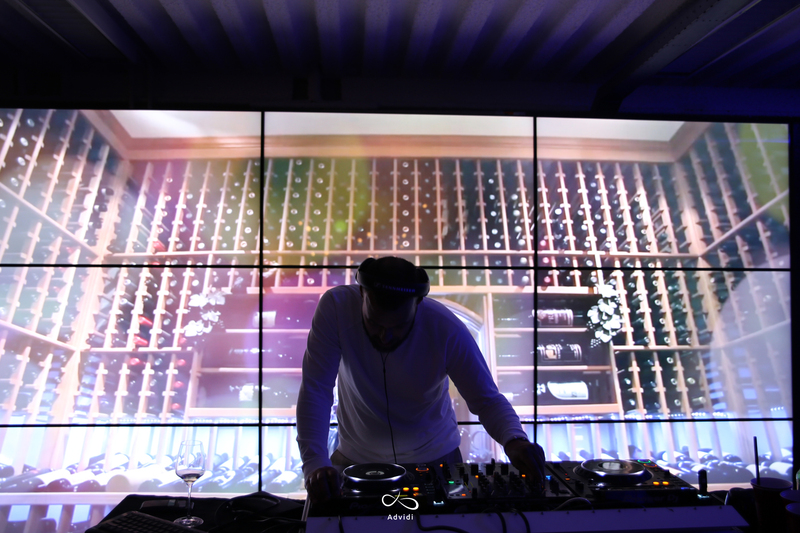 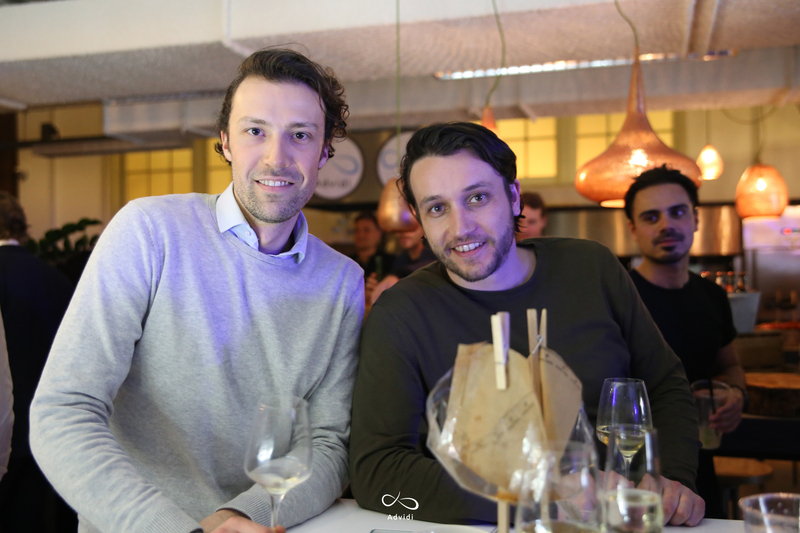 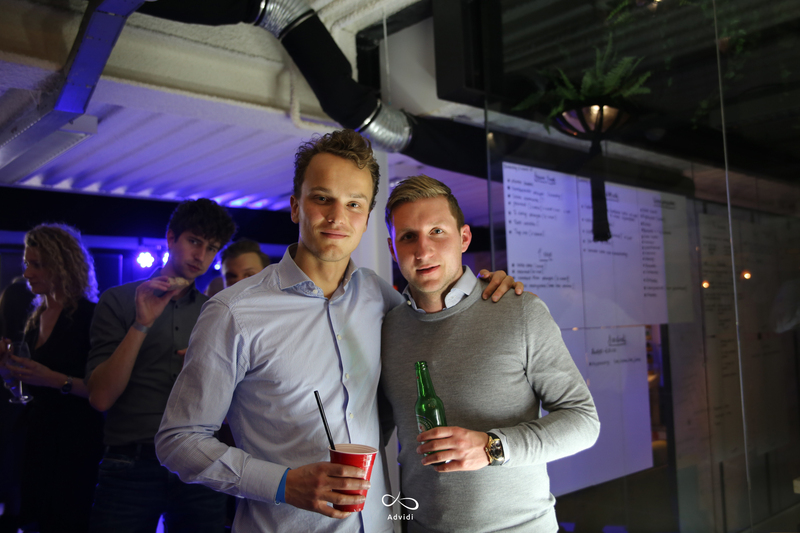 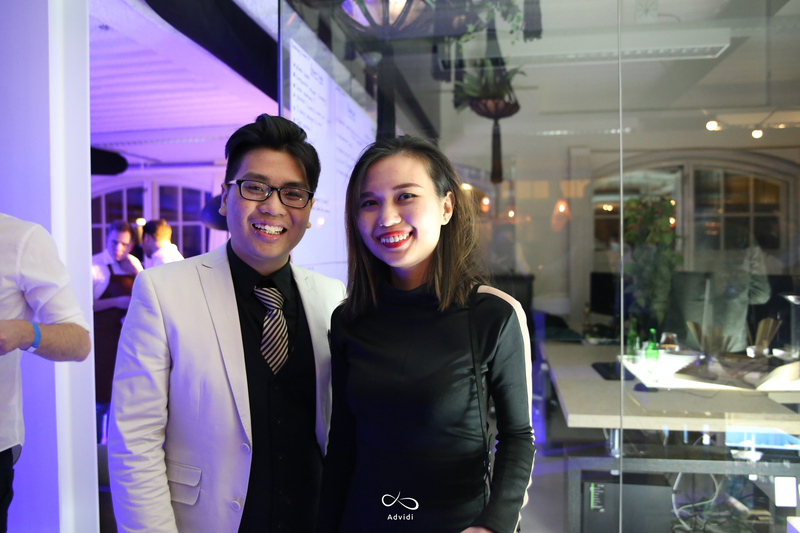 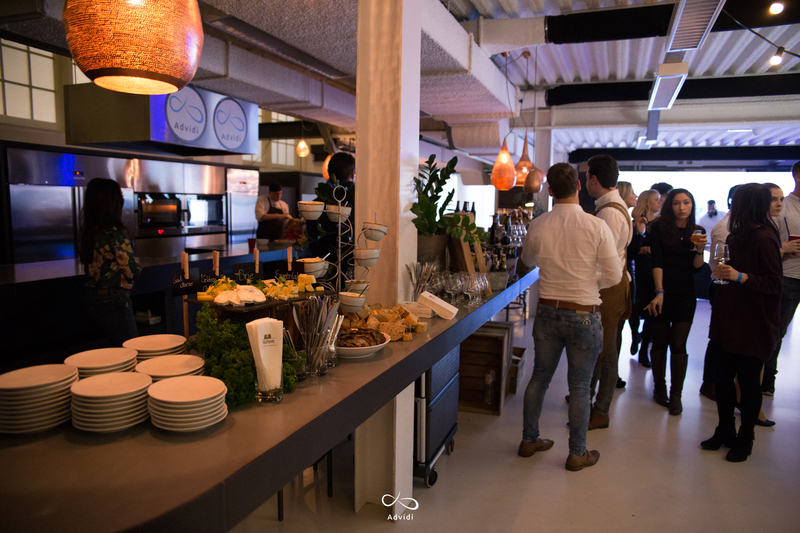 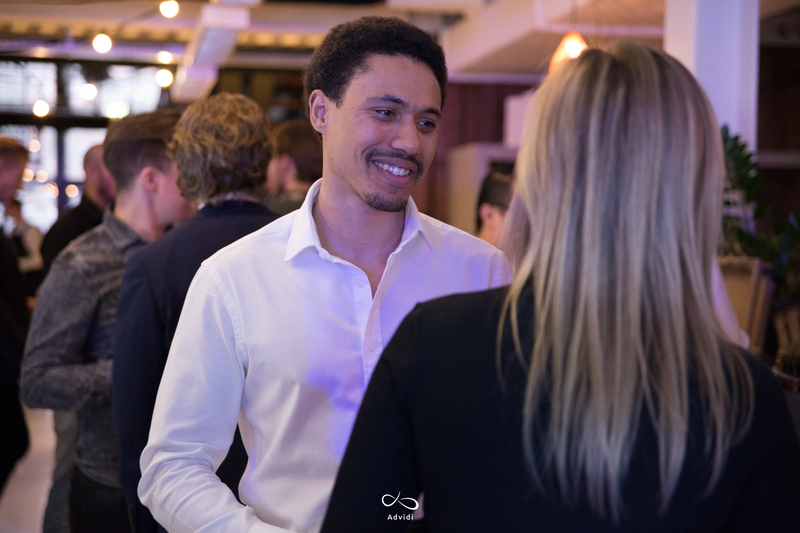 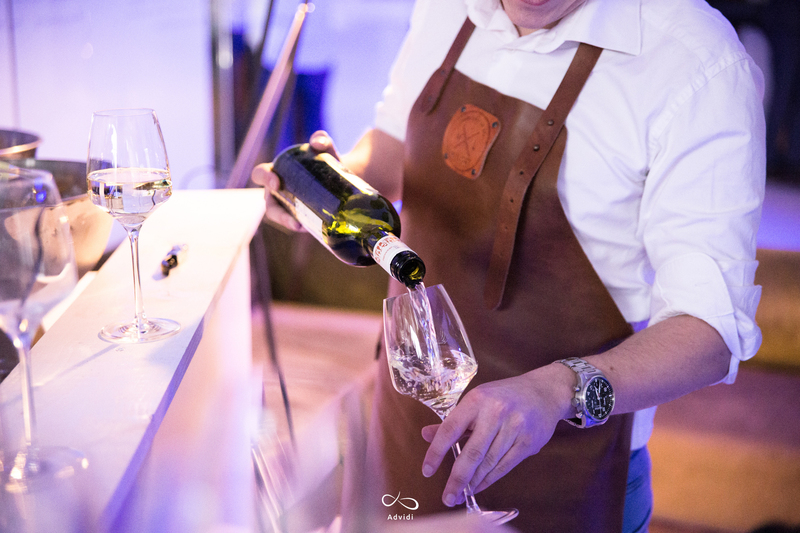 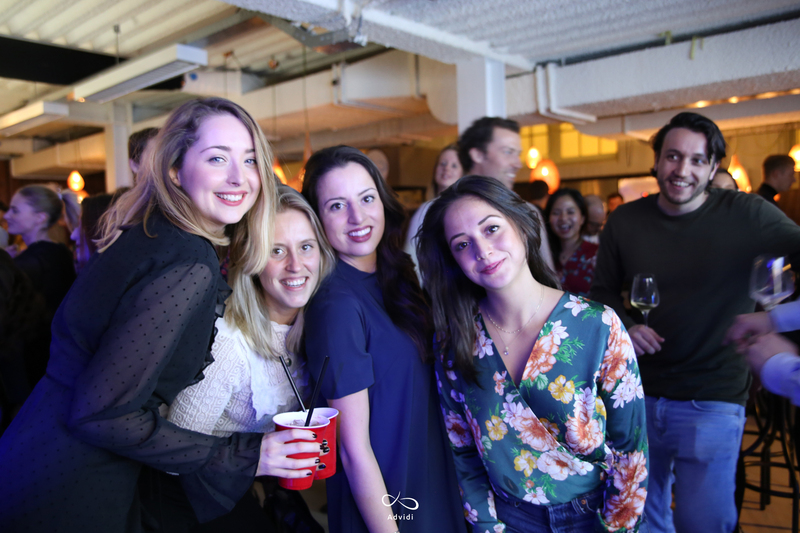 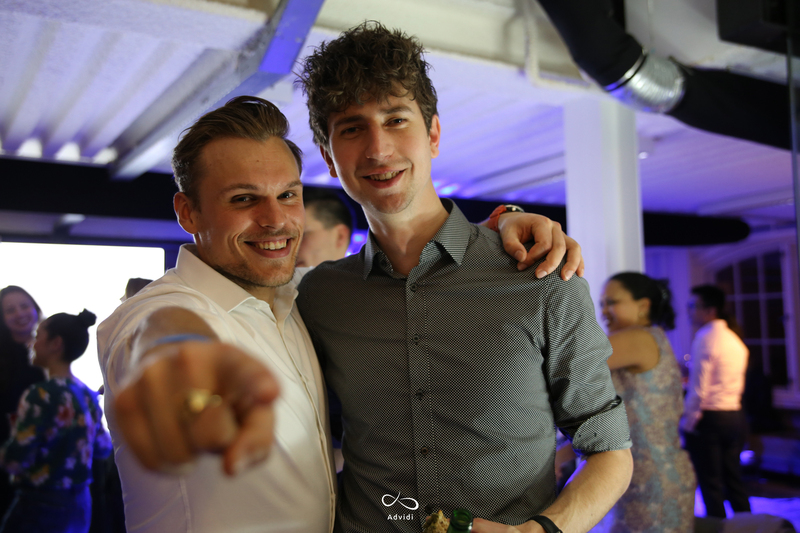 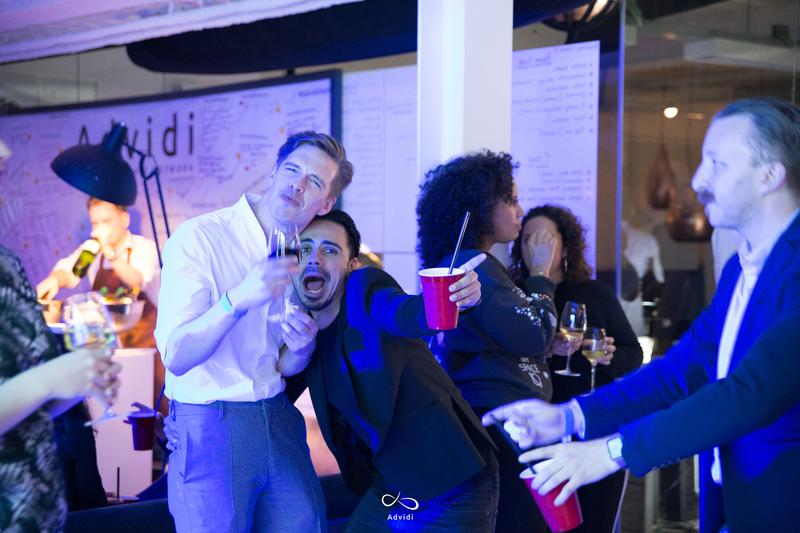 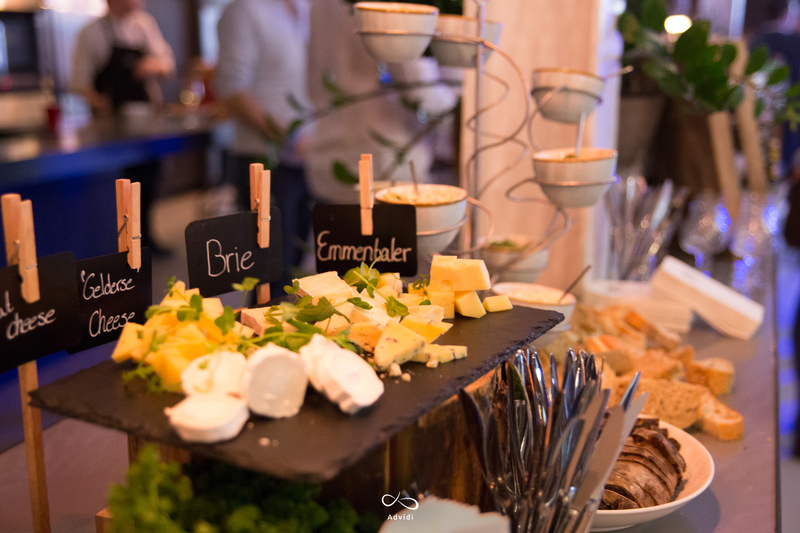 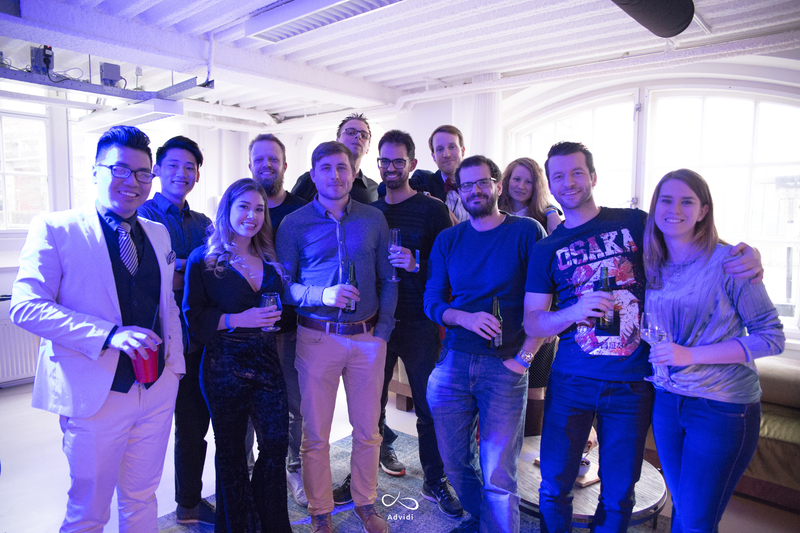 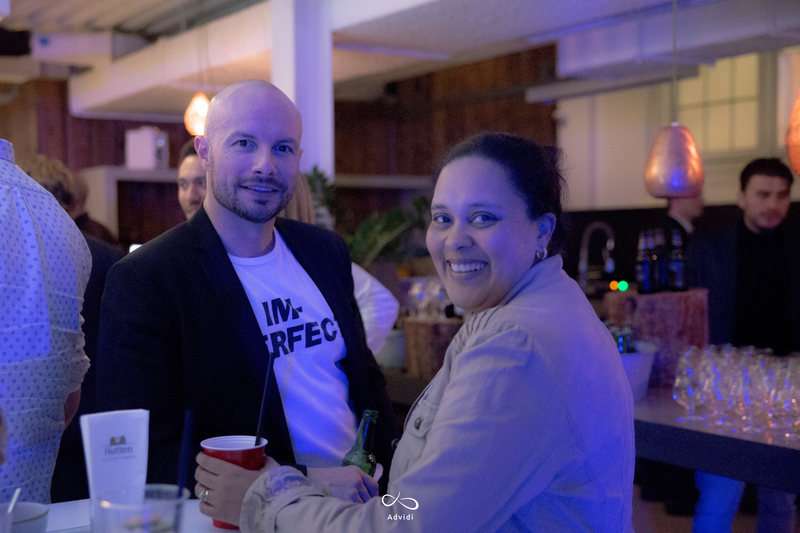 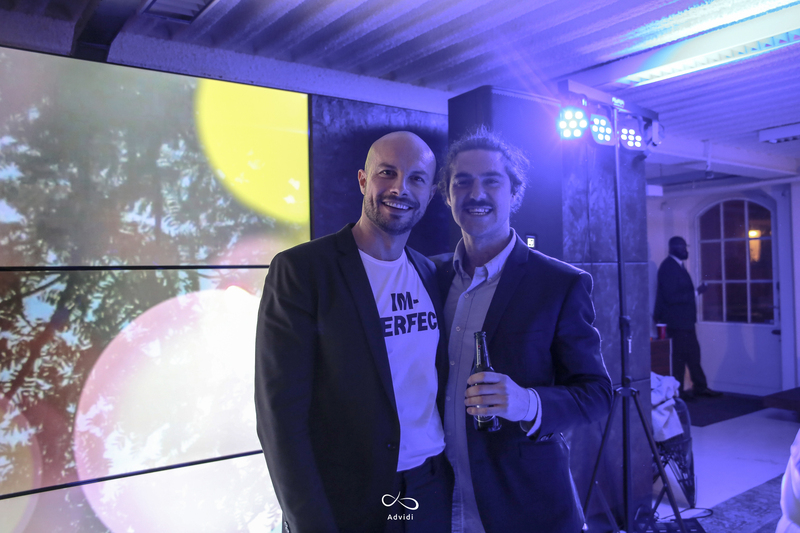 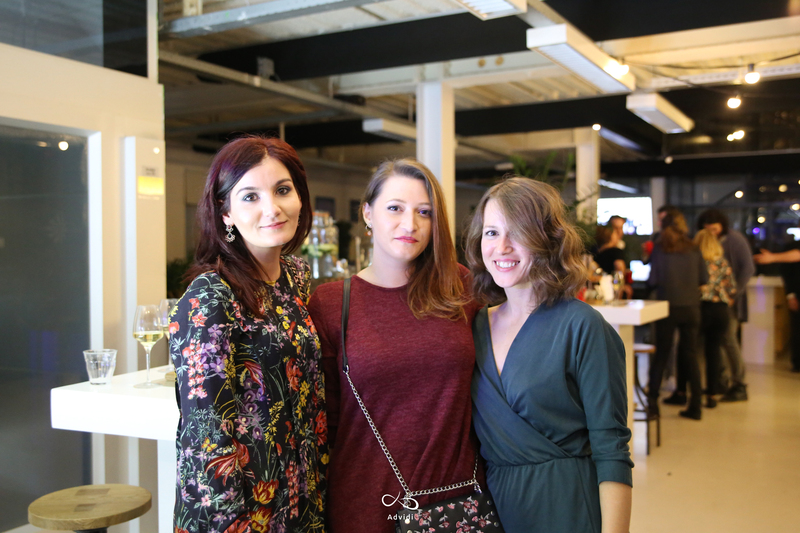 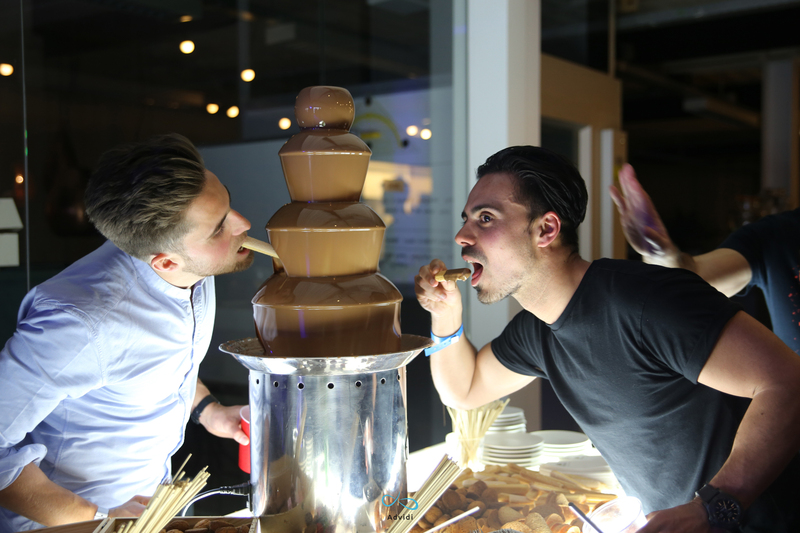 On this special occasion in early March 2018, the Advidi office transformed into a thriving food hall, featuring luxury food stations, fancy drinks, dancing and too many smiling faces to count. 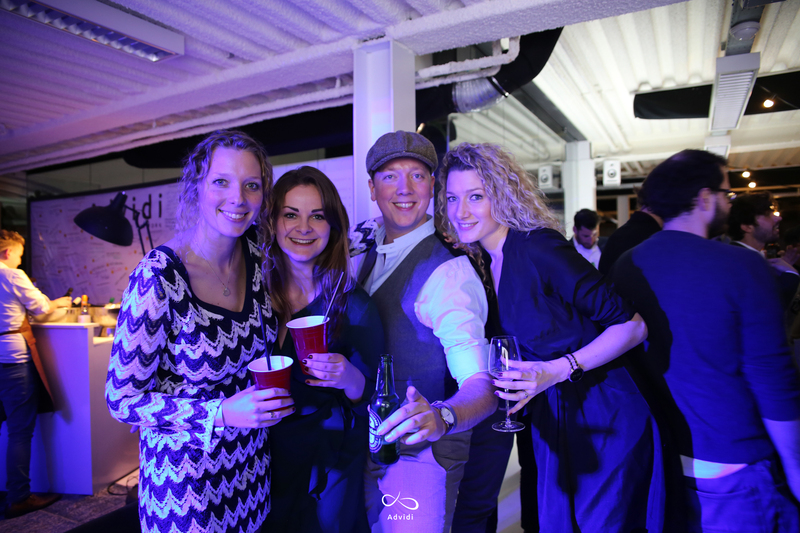 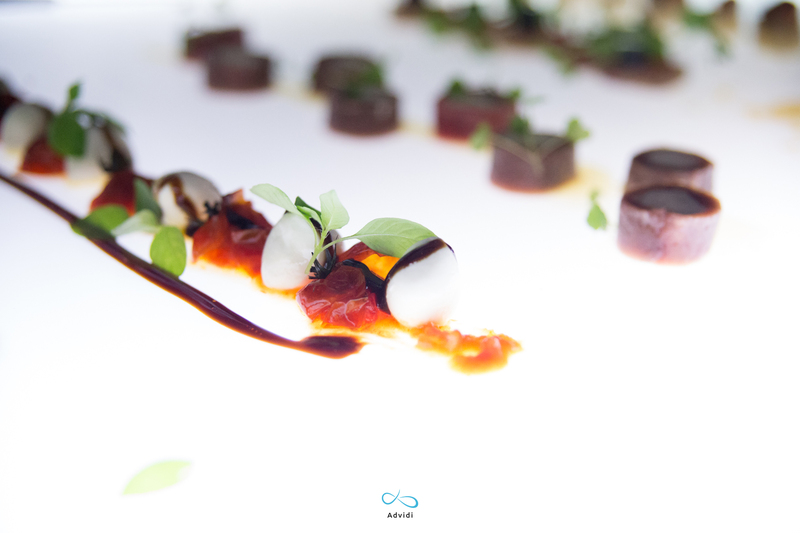 Thank you to all the friends, family, and partners who joined us for Taste of Advidi!